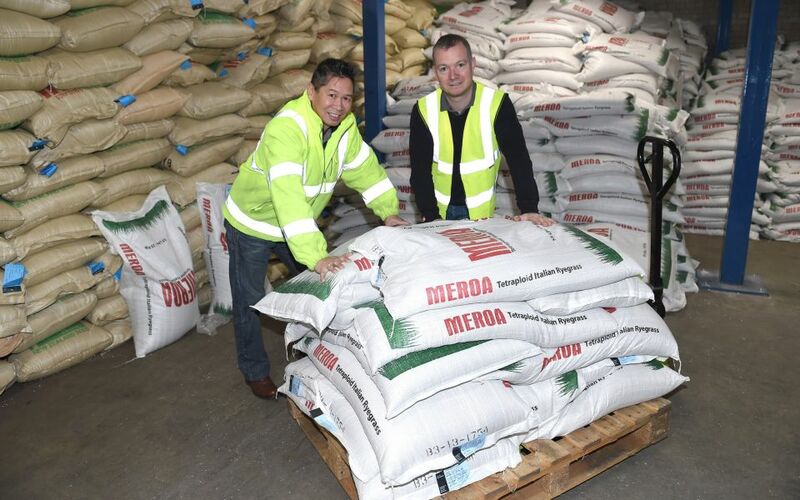 A Lancashire manufacturer and supplier of garden products is set to create 10 jobs with grant support from Regenerate Pennine Lancashire. 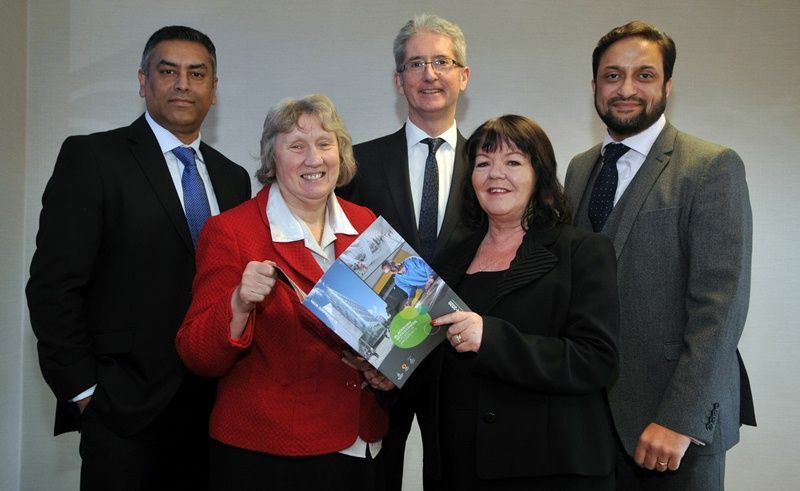 A blueprint to make Blackburn with Darwen a more prosperous place to be has been unveiled. Visitors to this year’s Christmas lights switch in Blackburn will be seeing double ! 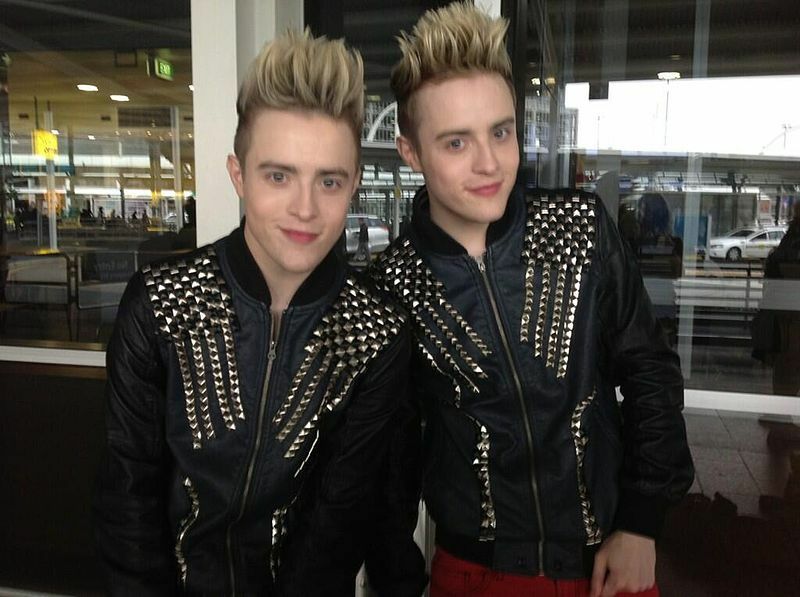 X factor twins Jedward – otherwise known as John and Edward Grimes – will be flicking the switch on November 20 outside the town hall in King William Street. The latest downloadable Shuttle is now available for you to read. 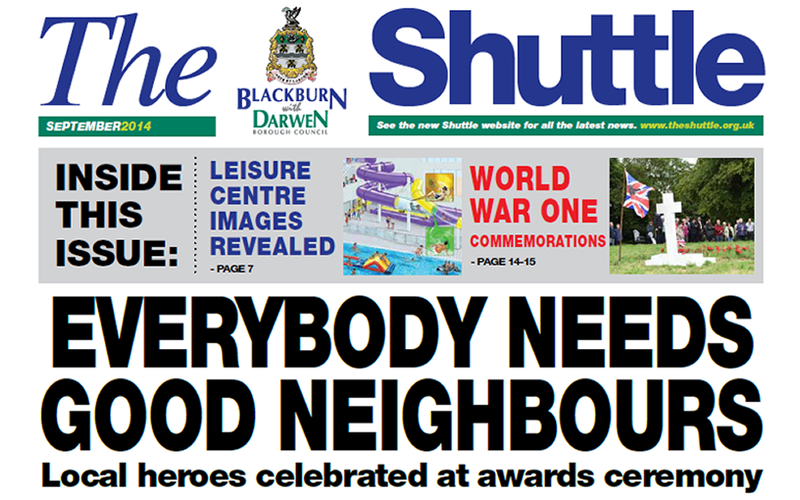 September's Shuttle contains articles on Good Neighbour Awards ceremony – report and pictures, Quarter of Council services hit by cuts, Blackburn is Open: Artists launch new pop up shop, Heritage festival, Cathedral Quarter investment update, New leisure centre images, Do it Online: Council digital services and much more. The number of people accessing Blackburn with Darwen Council services online has seen a dramatic increase over the past year. 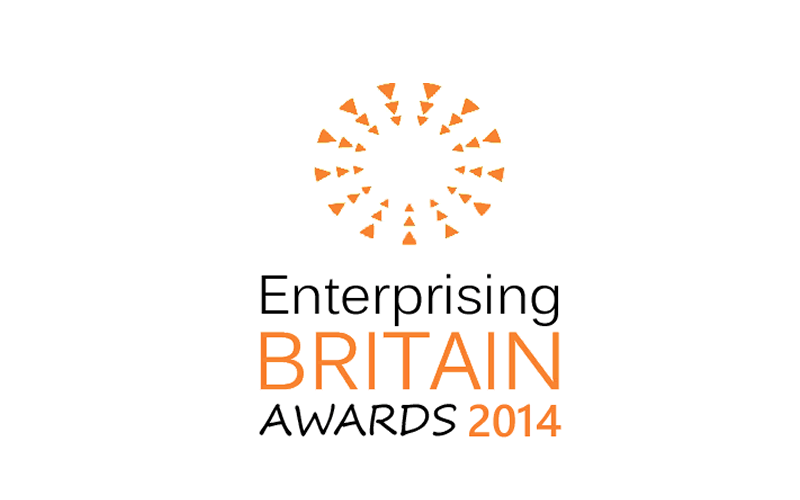 Hive, the borough’s Business Leaders Network, has been commended for the role it plays in improving the town’s prosperity as part of the 2014 Enterprising Britain Awards. 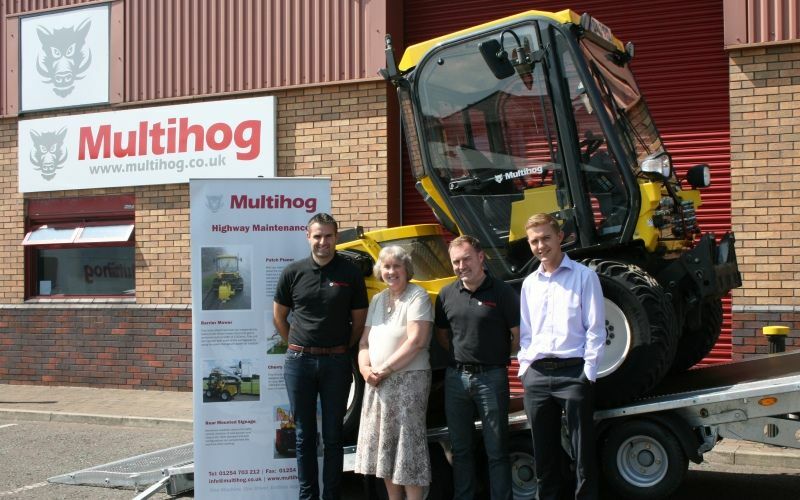 A £9,000 grant from Blackburn with Darwen Council has been awarded to a company that has relocated to Darwen. Over the past month the Borough’s businesses and Blackburn with Darwen Council have been affirming their national and international credentials. A powerful network of 193 local businesses which is committed to improving Blackburn and Darwen was singled out for national praise today (Thursday, July 3). A special golf day is being held to raise funds for the Mayor of Blackburn with Darwen’s charity. 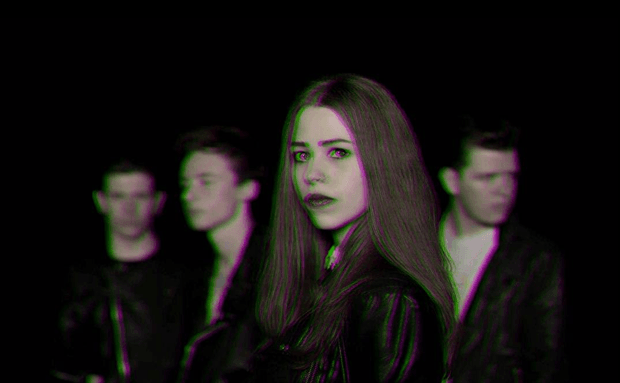 Sky Valley Mistress will be getting people into the party spirit for next month’s First Thursday Street Party. 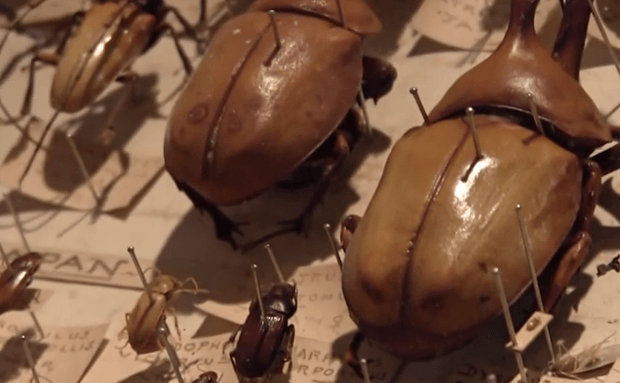 ‘Beetle-mania’ comes to Blackburn this weekend as the Festival of Wonders celebrates the Bowdler’s Beetle Collection. 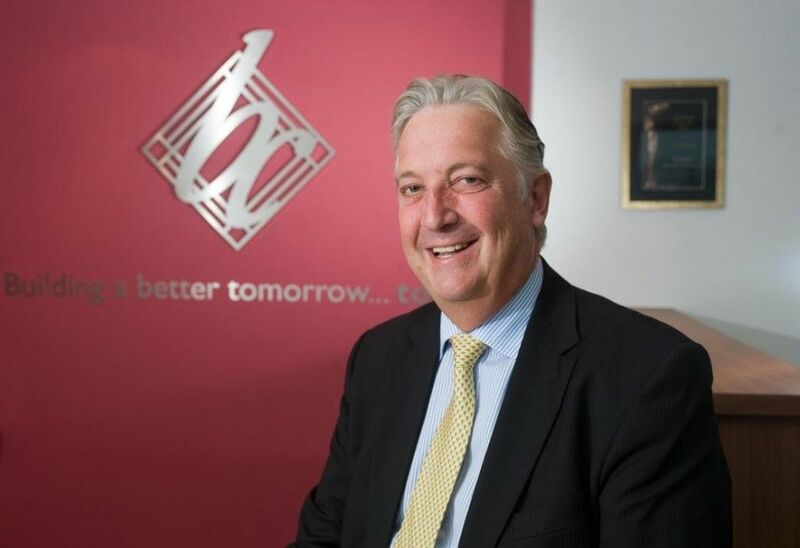 Regenerate Pennine Lancashire has appointed Tim Webber, Managing Director of Pendle based Development Company Barnfield Construction Ltd, as their new chairman. A partnership team is working with food businesses in Blackburn with Darwen to boost healthier choices for customers. 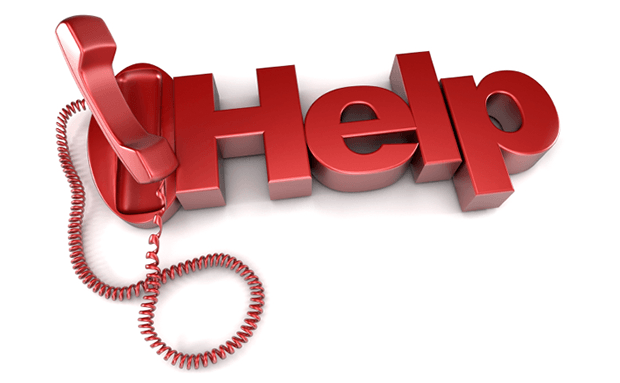 A new dedicated number for business enquiries at Blackburn with Darwen Council has been set up.